Buying and selling property – and not buying and selling property – really has been a huge focus in our lives over the past few years. 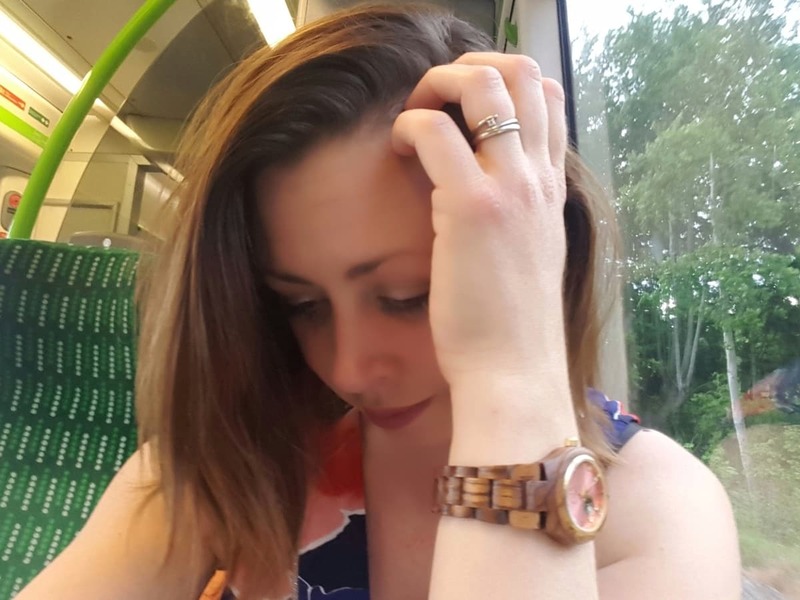 When I first met my husband, I was in the process of selling a piece of land that I’d got planning permission on. That sale went through with plenty of unnecessary stress thrown in. 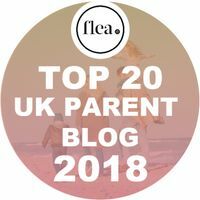 Then we put my husband’s house on the market, eventually sold that, put mine on the market, found our perfect house, someone else bought it (how very dare they), wimped out and took ours off the market… and so the sorry tale goes on. So when I was asked to review Netanagent, I knew I was well placed to do so. 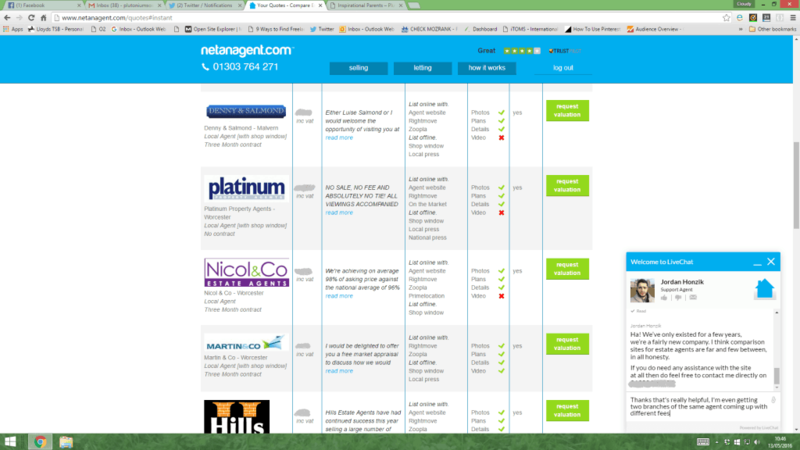 Netanagent is a free price comparison site for estate agents. Whether you are looking to sell or rent a property, you can obtain quotes from both local and online agents, so you know exactly how much each one will charge you. Some of the quotes are instant, but where necessary, Netanagent will get further quotes from additional agents, who have one full working day to post their best offer. 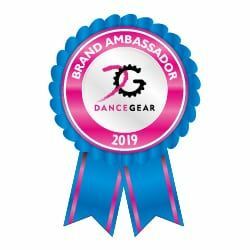 As well as giving you the basic information about the agency and a quote, you can click to see a bit more information as to why you may wish to choose that agent. This is the agent’s opportunity to tell you a bit about them. I really like this feature, because I can see which agencies come across the best when promoting themselves – after all, if they can’t sell their service, I don’t trust them to sell my house. 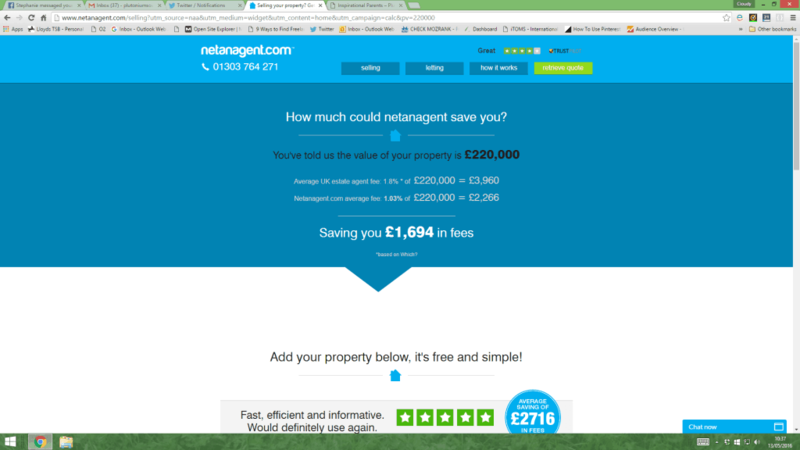 Without even having to go through the process of getting a quote, Netanagent can give you a rough idea of how much money you could save if you used their comparison site to sell or rent your home. You simply tell them how much your house is worth, and in one click they tell you how much they think they can save you. From the home screen, I first selected the option “I want to sell”. I was then able to fill in my personal details, my address and the type of house in order for the quotes to be provided. It was an exceptionally quick process, with numerous agents providing instant quotes. It then told me their charges and whether VAT was included. Most local agents tend to charge a percentage of the sale, but I was interested to see that there were also some that charged a fixed fee. It’s always useful to know exactly what you’re going to pay the estate agent, without that figure being too dependent on how much you get for your house. 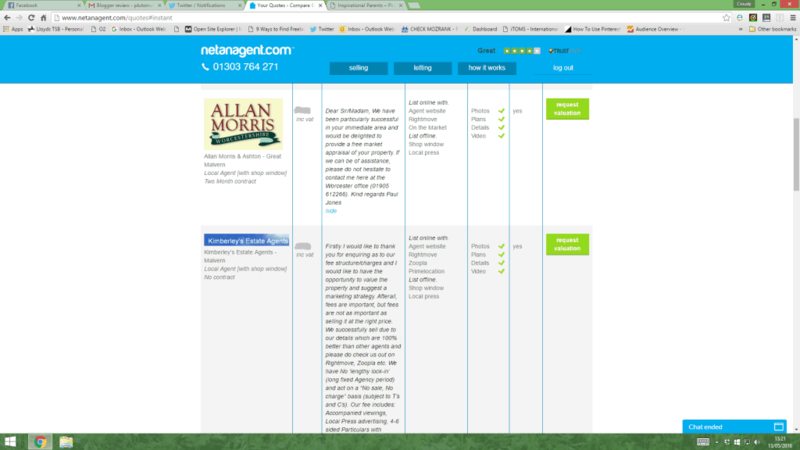 In terms of online estate agents, I already knew that they were often cheaper than local agents. That said, they’re not always the best option for everyone. It’s true that you get what you pay for and when we used an online agent, I didn’t find that their service was right for the property we were selling at that time. The list of everything you get from each agent was just as useful as the price for me. Some of them don’t do viewings for you, instead leaving you to show people around yourself. Some will video the house and others will advertise it in your local paper with varying degrees of frequency. 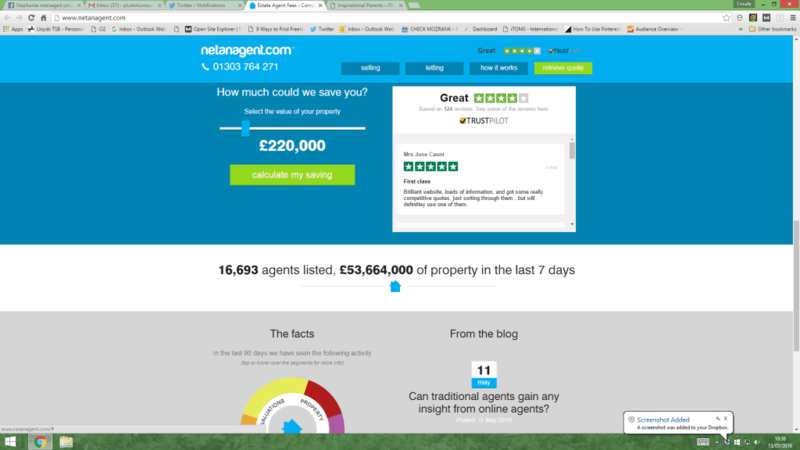 When you’ve decided which agent to use, you can click on a button within the quotation table to request a valuation from that agent. Unless you do this, your quote remains anonymous and the estate agents don’t receive your details to contact you. This is another feature I love because there’s really nothing worse than fielding regular calls from estate agents that you’d just contacted to enquire and didn’t use them because they were a bit too pushy – oh the irony. As you can see from some of my screenshots, when you request a quote, an online chat button pops up offering to help if you need it. I did chat to Jordan whilst I was going through the process because I had a couple of queries. All his replies were instant and he didn’t put me under any pressure to continue with the process. I chatted to him a bit about it and then realised I was late to pick Lia up from nursery (bad mum). When I came back online later to check out the rental element of the site, the same message popped up again from Jordan asking if I needed any help. This time I didn’t, so I just ignored it (sorry Jordan) and carried on browsing the website. The rental process was exactly the same as the process in relation to sale. This time I clicked on the “I want to Let” button and only a couple of quotes came up. However, it did tell me that they were still working on my quotes, and they would be in touch should any more come in. It informed me that the agents had one full working day to provide a quote. A few hours later, I received an email to say that I had another quote and that the local agent in question would be happy to value my property. I was then able to go back into Netanagent to see that quote in the comparison table with all my other quotes. 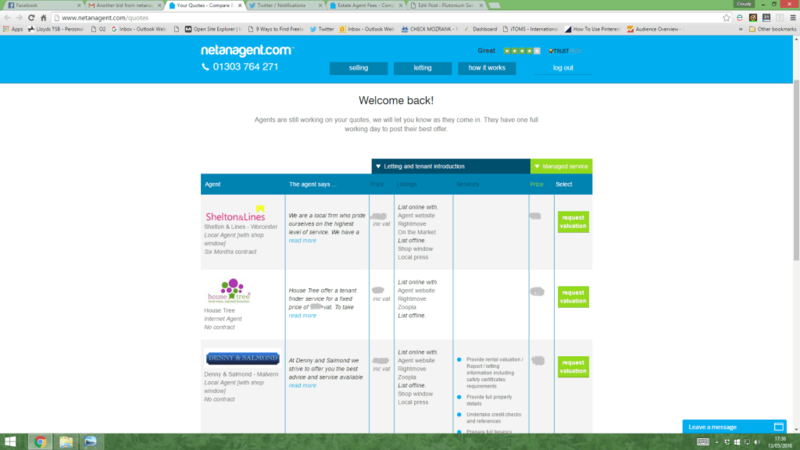 I’ve never used Netanagent when selling or renting a property, but the next time we are in the housing market, I will definitely be using them. It is a totally free service that lets you make enquiries about estate agents whilst remaining anonymous. You can compare prices and choose which one to use without extensive research and without passing over contact numbers or email addresses to agents. I honestly can’t think of a reason why I wouldn’t use them. Please note, this is a collaborative post with Netanagent and the links contained within are affiliate links. However, all views, opinions and issues with house sales are my own. The dream home I found isn’t mine and probably never will be, but that’s a different story! This is really interesting. Will be a while til we are ready to sell our house but it is good to know. My MIL has had SO much trouble with agents for her rental properties. If she has any more problems I’ll be sure to mention this site! Hi Natalie, the only thing we have ever sold was the bar we had in one of the resorts. It was so long ago now I can’t remember how we went about advertising it in the UK, but it was before the internet was a big thing. 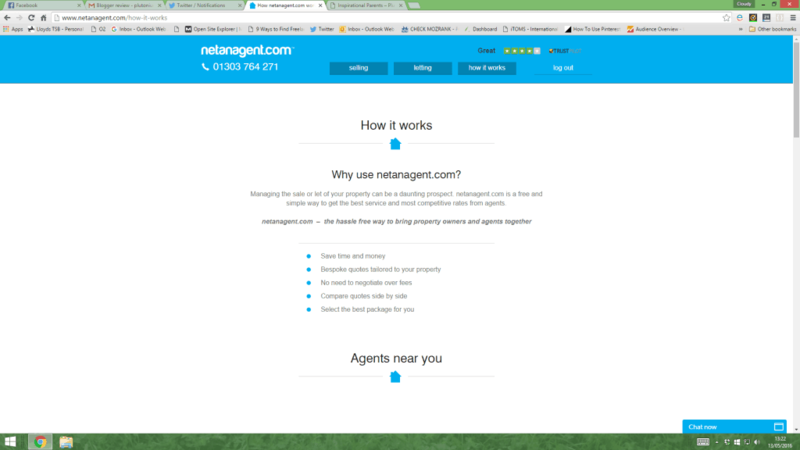 Natanagent sounds like it takes the hard work out of buying, selling and renting properties and as it’s a free service it would be daft not to give it a go.